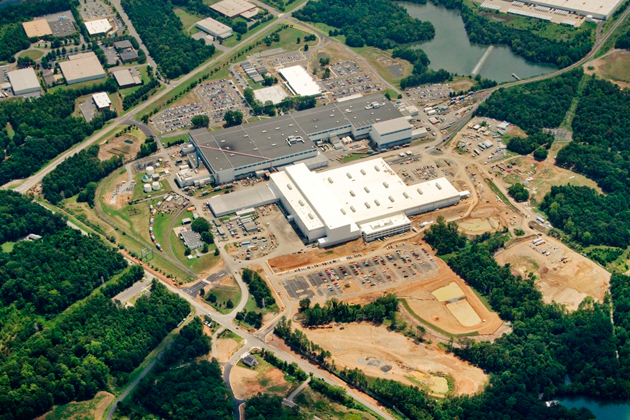 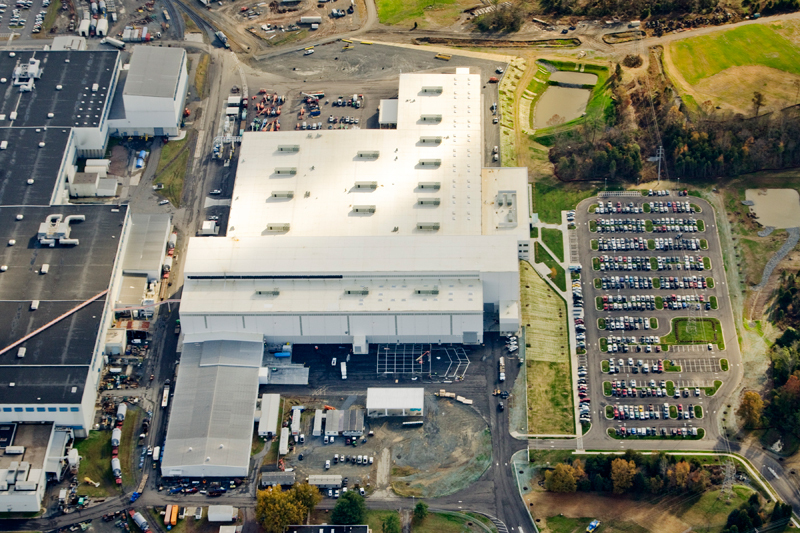 Siemens expanded its existing steam turbine facility in Charlotte. 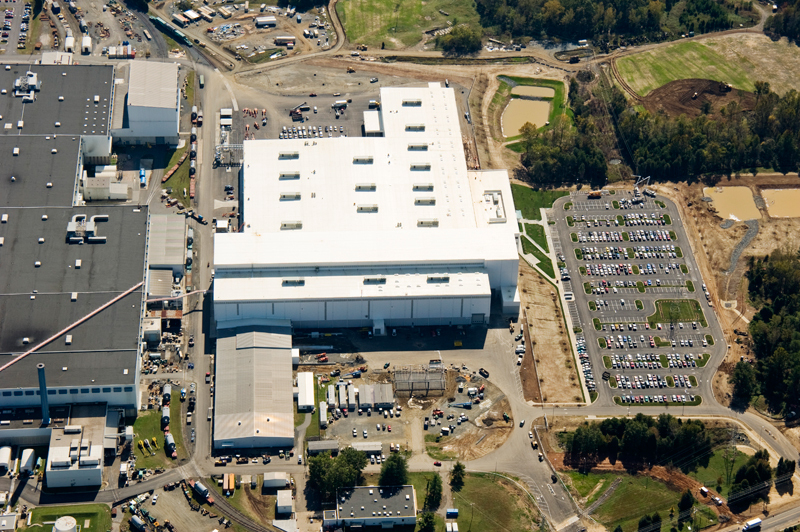 Blythe Development provided the site work for this expansion. 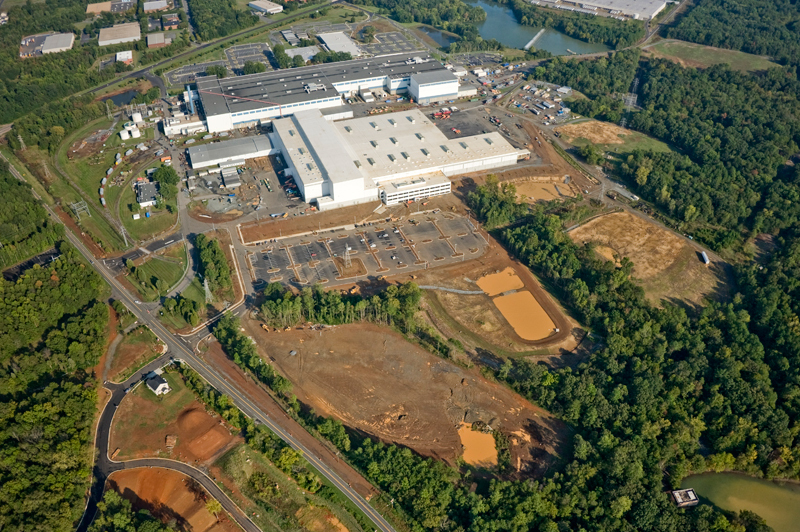 The project required an aggressive schedule which was achieved despite winter weather conditions.